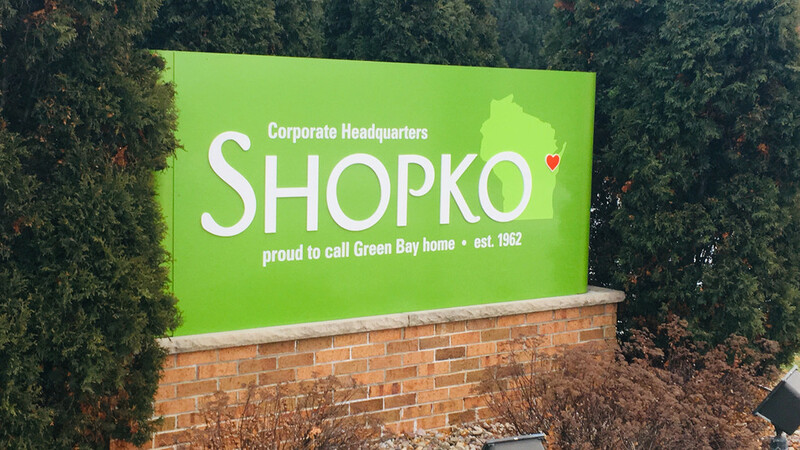 A list of store closures for troubled Ashwaubenon-based retailer Shopko now includes more locations in Northeast Wisconsin. According to the list posted on Shopko`s restructuring website, a total of 19 area stores are set to close. When it filed for bankruptcy last month, Shopko included seven area stores on the list of closures.